The Edge of Over There by Smucker, Shawn was published by Fleming H. Revell Company in April 2019. The ISBN for The Edge of Over There is 9780800735418. 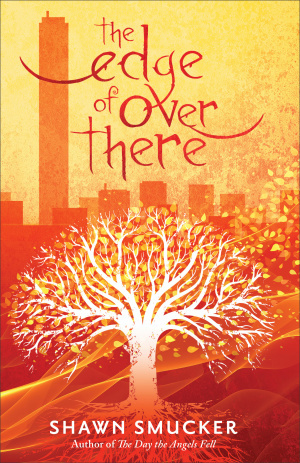 Be the first to review The Edge of Over There! Got a question? No problem! Just click here to ask us about The Edge of Over There.